Why Should You Choose About Your Home Inspection, Inc. of the Northwest Suburbs of Chicago? Huntley Home Inspection. We provide you with the ‘information’ you need to make an informed decision about the property being inspected in a Clear, Concise and Professional Manner. We deliver a detailed, electronic report to all customers following the inspection. Saturday Appointments Fill Up Quickly, Book Now! As the owner, let me start off by making you a BIG Promise, If we inspect your home and you are not 100% satisfied with our inspection – you pay absolutely nothing for the inspection. Having been in the home inspection business since 2006, I’ve seen many fly-by-night home inspectors come and go. I feel sorry for the home buyers that are victimized by these unscrupulous operators. But I’m so confident in our inspections that I am willing to put my money where my mouth is. So at About Your Home Inspection, Inc., we offer a simple, no hassle words Guarantee. 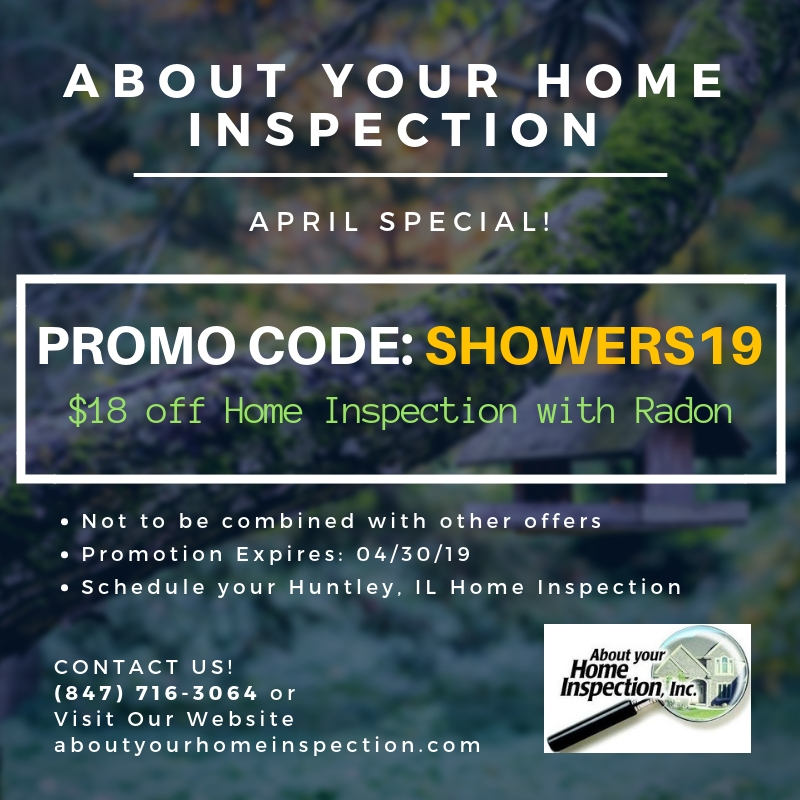 Attend your home inspection and if for any reason you’re not satisfied with the “Quality” of the home inspection service, tell the inspector before receiving your report and we’ll either make it right, or you don’t pay the home inspection fee! That’s easy – We’re more thorough. We take our time. We’re not trying to rush through your inspection to get to the next one. That often means we find defects the other guys don’t. And that can mean the seller, not you, will pay for the repairs. And because we’re more thorough, our fees tend to be a bit higher. So you can pay a higher fee and get a more thorough inspection, or you can save some money by hiring the cheap inspector, and maybe spend thousands more to fix the things the cheap inspector missed. “We feel so strongly that you’ll be satisfied with our inspection service and our inspection report.” This inspection is an important step in your life and this Guarantee is one more way to demonstrate to you our desire and commitment to meet and exceed your expectations. Huntley Home Inspection. Huntley Home Inspection. Our Certified Home Inspector will spend 3 to 4 hours thoroughly evaluating all aspects of the property you are purchasing, from the roof to the foundation and all areas in between. We want you to come along with us during the course of your inspection. Okay, if you’re a seasoned home buyer it may not be as important that you’re there the entire time. However, if you’re new to the home buying process, it’s very important that you’re there from start to finish as we’ll not only inspect the house you’re buying, but we’ll share with you what needs to be maintained and why. Get a real education about your new home. Please know that our Saturday schedule is limited and on first-come, first served basis. So please call now to let our office know as soon as possible if you need a Saturday inspection. We’ll do our best to accommodate you! Huntley Home Inspection. By using this online scheduler, you are truly scheduling an appointment with the information you are entering. When you select “Schedule This Inspection” at the end of the process, you will be confirming your inspection and you wish to avail our home inspection services. If you need to schedule an inspection for the same day or next morning, please call our office at (847) 716-3064 and speak with one of our Customer Care Coordinators. Your Premier Northwest Suburbs of Chicago Home Inspection Company Since 2006 | Let this experienced About Your Home Inspection company help keep you from buying The Money Pit. We’ll alert you to any and all health or safety issues and maintenance needs of the home you’re looking to buy. About Your Home Inspection will be your home buying or selling advocate! We are committed to providing you with outstanding service. We’re highly experienced and extremely thorough. If you’re looking to buy or sell in the Huntley area, we can help! Owned by home inspection specialist, Dave Novalinski. Our company prides themselves in being committed to following high standards and providing professional service to all of our customers. “Safety, Security and Peace Of Mind” ~ About Your Home Inspection! About Your Home Inspection, Inc. has been providing 5 Star Home Inspections, Buyer’s Inspection, Certified Move In Ready, Warranty Inspection, Maintenance Inspection and Radon Testing to home buyers and home sellers in the following areas of Northwest Suburb of Chicago, Huntley (60142), Algonquin (60102), Carpentersville (60110), Barrington (60010), Lake Zurich (60047), Cary (60013), Crystal Lake (60012), Harmony (60142), Elgin (60120) and the surrounding areas since 2006. Dave was great and we trusted him 100%. He was fast, thorough and very professional. He did a great job explaining everything he found in great detail which made this first time home buying experience much easier. Very satisfied with the service and will definitely use him again and would highly recommend him. Dave was incredibly knowledgeable and was able to explain everything he found in a manner that both my wife and I were able to understand. He was incredibly thorough! Thank You! The only reason for not selecting “Loved It” is because I have nothing to compare this experience to as it has been over 12 years since we have had a home inspection. 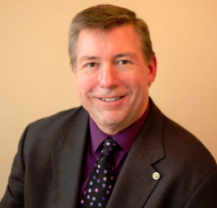 I will say, Rick was very thorough, precise, efficient, and knowledgeable. I would recommend Rick and About Your Home Inspection to family and friends in the future. 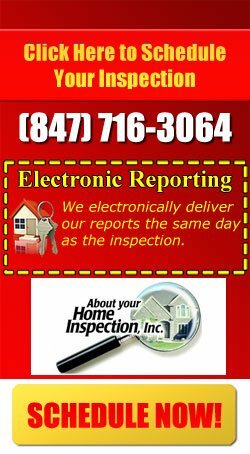 About Your Home Inspection, Inc.